New Release! 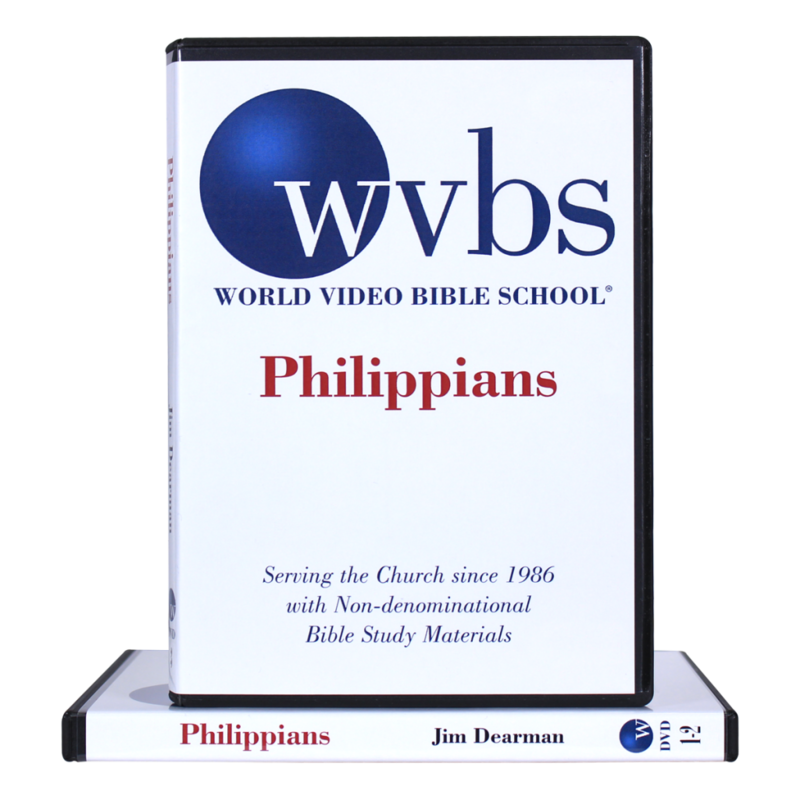 This is an in-depth verse by verse study of Philippians. This course is hosted by Russell Haffner and includes 13 lessons on 4 DVDs.